On Wednesday, October 14, CSC Vancouver Island is holding its technical meeting luncheon, which will explore the myriad benefits of stone wool ceiling tiles. Researchers at the University of Waterloo, Ont., have found a way to find previously undetectable imperfections in metal, thereby improving the materials selection process in the construction industry. Researchers at the University of Waterloo, Ont., have found a better way to identify atomic structures, an essential step in improving materials selection in the aviation, construction, and automotive industries. 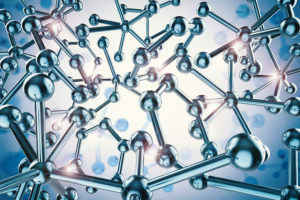 Devinder Kumar, a PhD candidate in systems design engineering at Waterloo, collaborated with the Fritz Haber Institute (FHI) in Berlin to develop a powerful artificial intelligence (AI) model with the ability to accurately detect different atomic structures in metallic materials. The system can find previously undetectable imperfections in the metal. 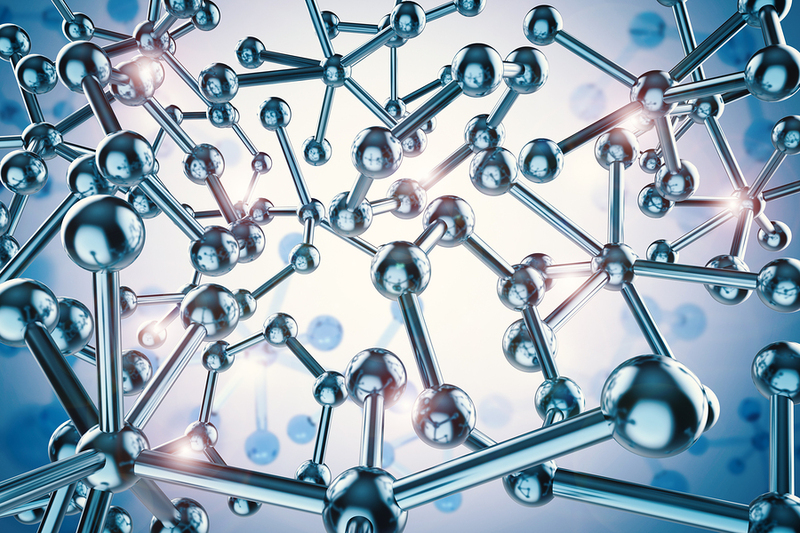 The study, Insightful classification of crystal structures using deep learning, was published recently in Nature Communications.